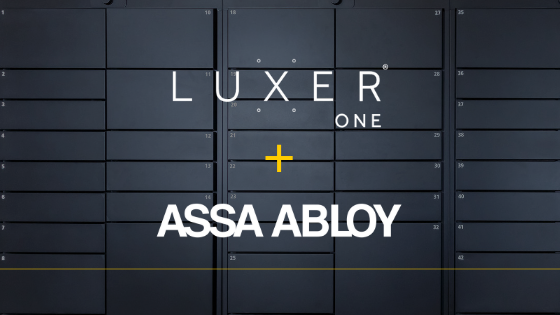 We're excited to share the news that Luxer One has been acquired by ASSA ABLOY, the world’s preeminent lock and access control company. 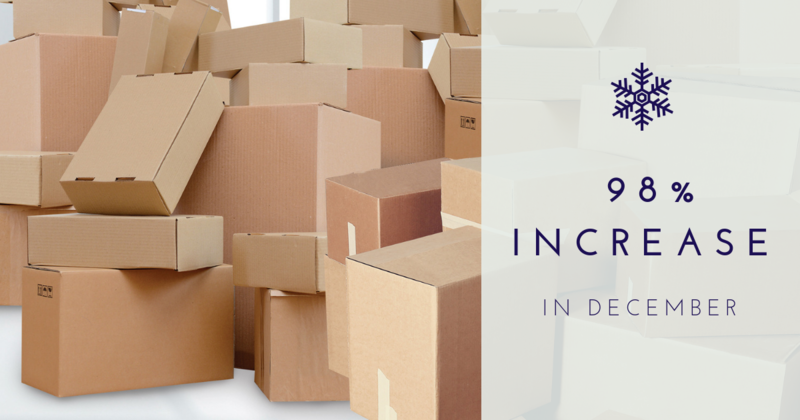 Ever since our founding, we’ve operated under the mission to relentlessly improve how the world receives goods. Today, we join the ASSA ABLOY family of brands in the US to execute on this mission even better than before. Our team of over 130 employees will continue to operate as usual from our Sacramento headquarters, now with added resources and expertise to help us achieve our goals and go above & beyond for our customers. We thank you – our customers, partners, suppliers, and friends of the company – for your unrelenting support, and look forward to many more opportunities ahead. Read the full press release below, published on December 19, 2018. 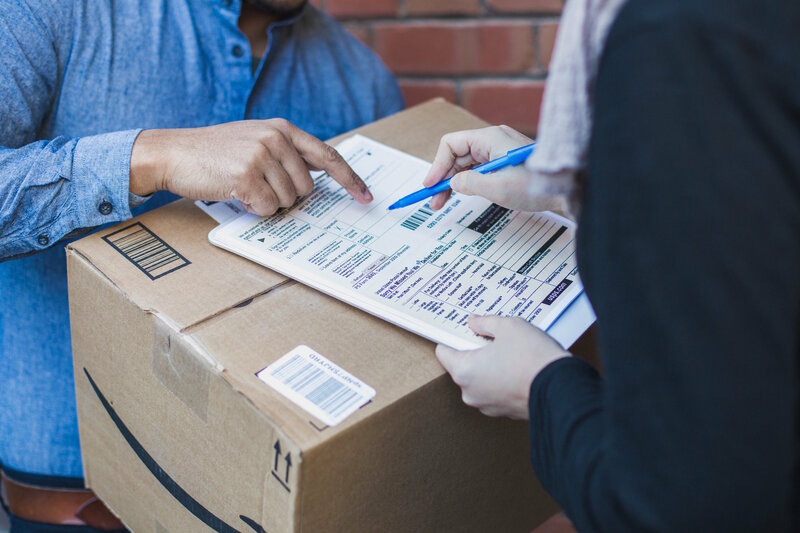 Effective package management is never one-size-fits-all, which is why we've introduced the 4-Door Locker: a Luxer One add-on unit designed to provide additional flexibility to your package management solution. 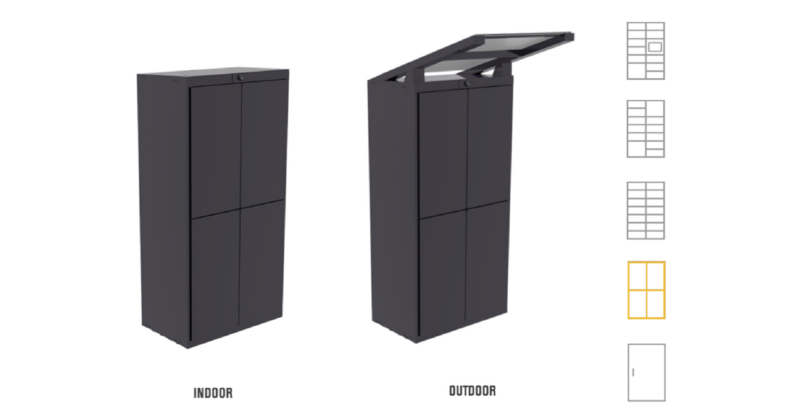 Read below to learn about the 4-Door unit's dimensions, functionality, and its very unique ability to double as a dry cleaning locker. 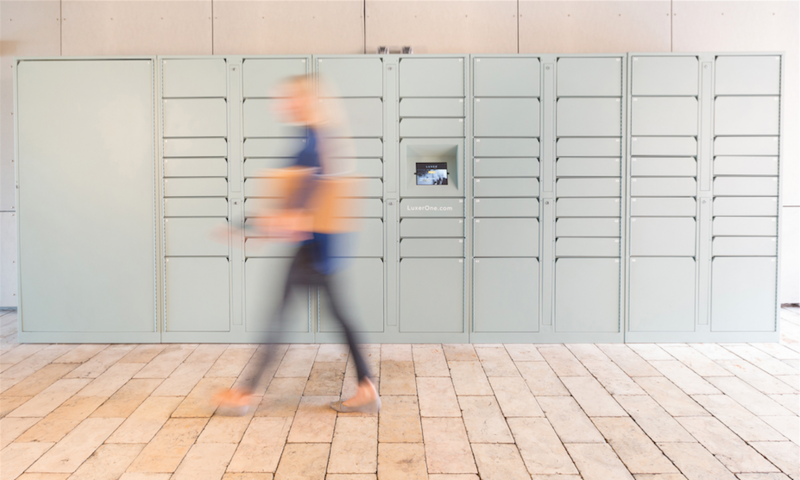 What happens when a mailroom gets "smart"? 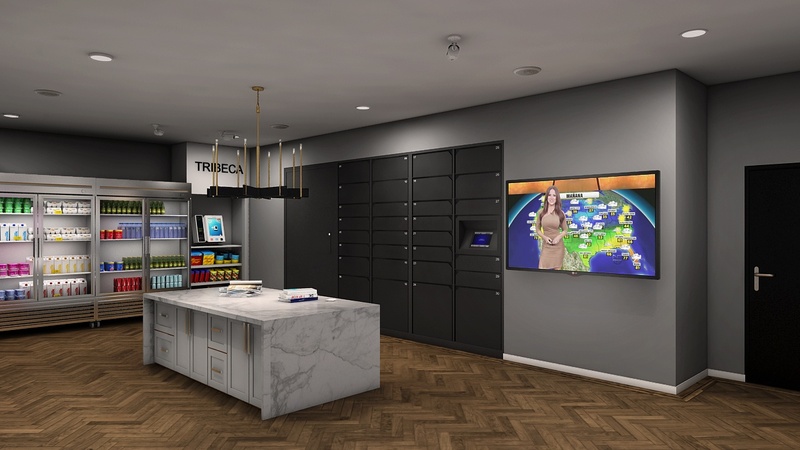 That's the question that the team at Tribeca Apartments in St. Louis asked themselves in designing a completely reimagined mailroom. The smart technology apartment community comes complete with a Luxer One package locker system, plus TV screens showing local events & weather, and even a marketplace with snacks and drinks for purchase. 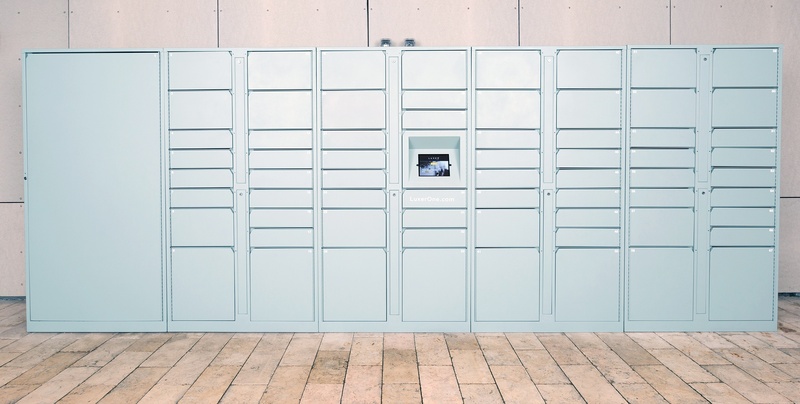 Read further for more on this community's creative spin on modern-day amenities.